Interview by Mexico City-based musician Walter Schmidt today published in Spanish in Milenio, one of Mexico’s major national newspapers. This entry was posted in Press, World Tour 2015-2016 and tagged Mexico on July 23, 2015 by robertostertag. Interview in Istanbul. June 13, 2015. 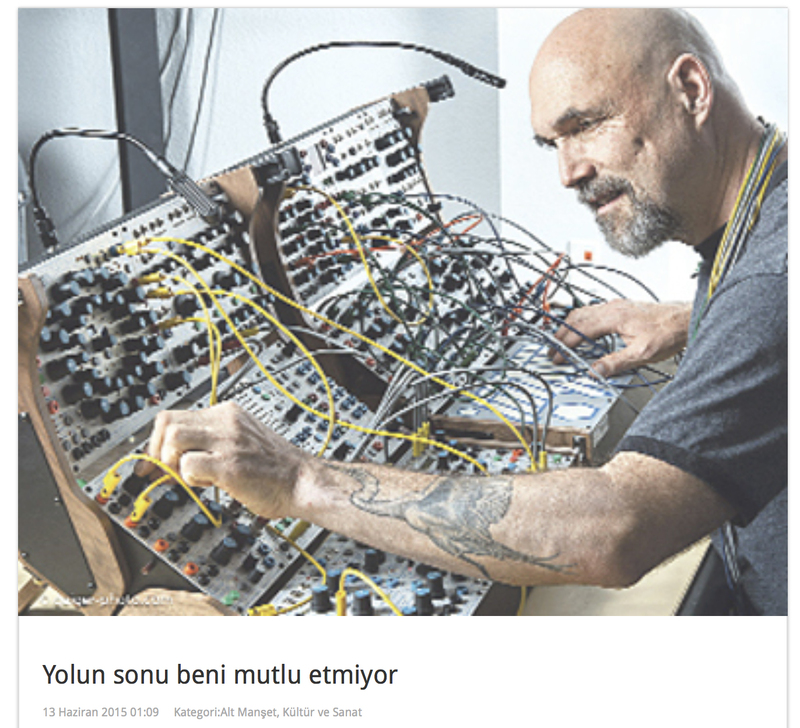 Interview published Taraf, newspaper in Istanbul. This entry was posted in Press and tagged Istanbul on July 19, 2015 by robertostertag.